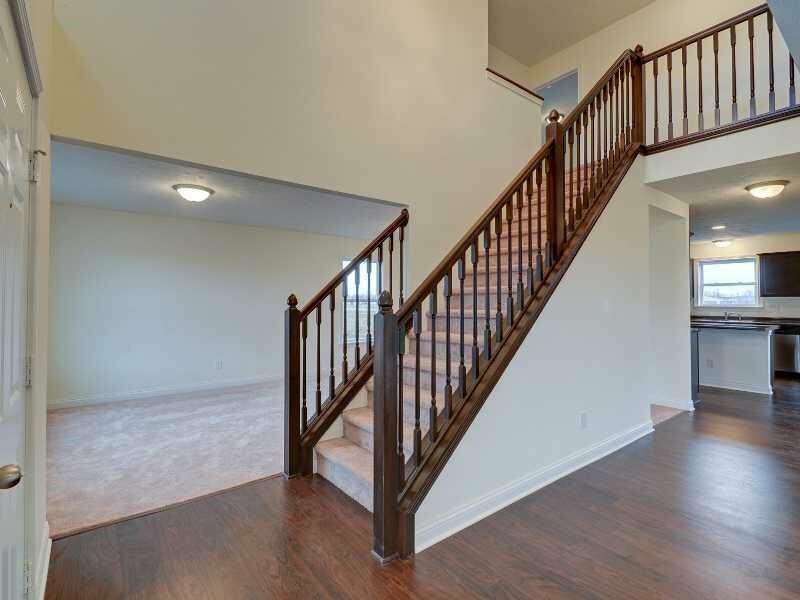 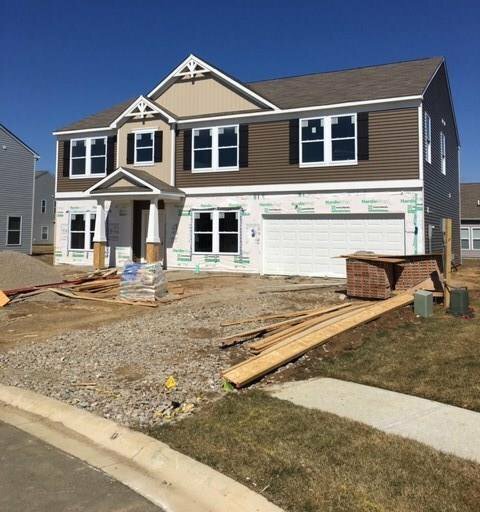 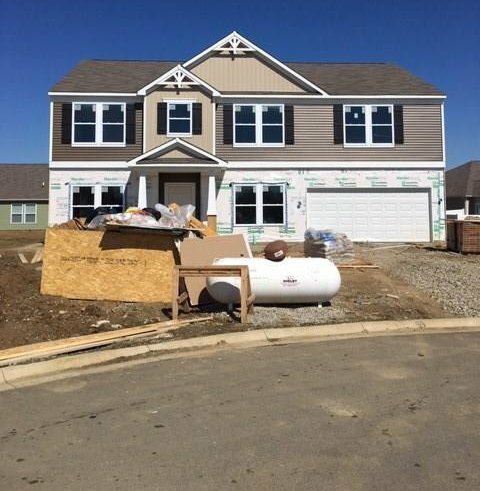 This BRAND NEW home sits on a cul-de-sac w/4 Bedrooms, 2.5 Baths, 2 car attached Garage, Family Room, Dining Room, Study (Home Office or Play Room), Breakfast Area & Game Room! 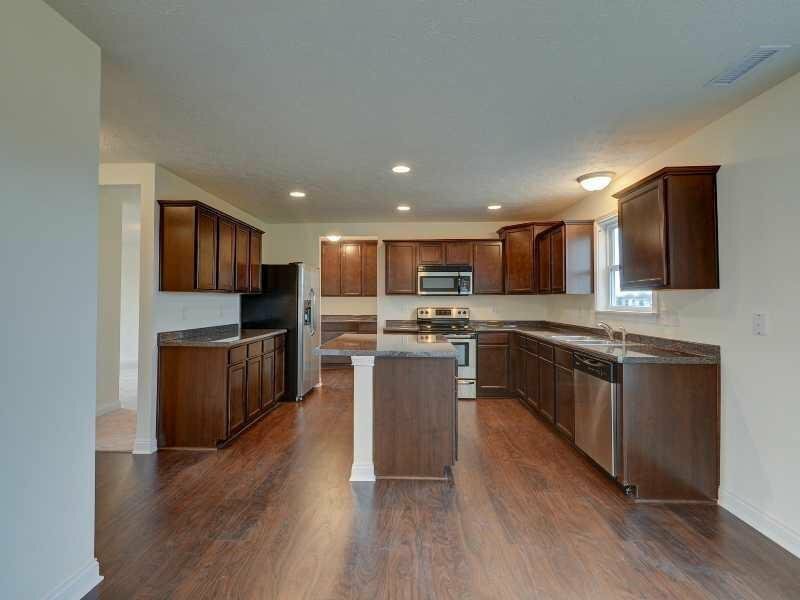 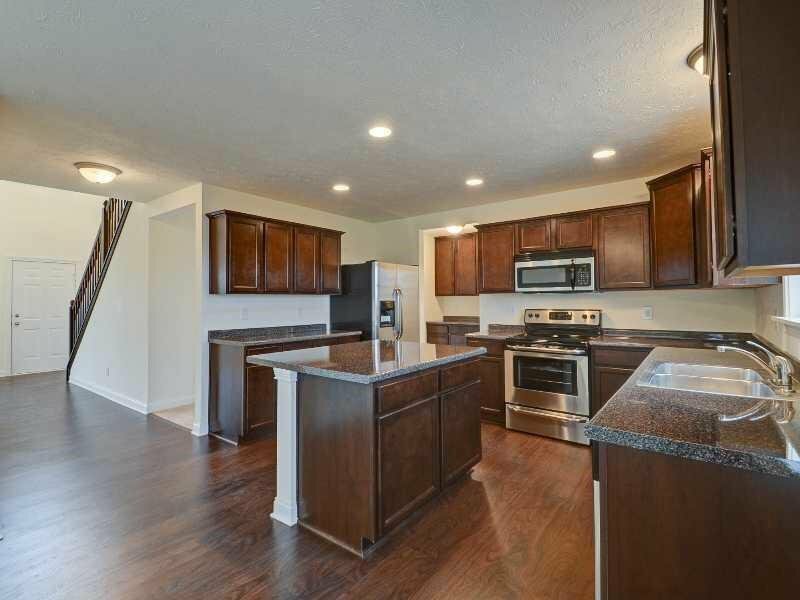 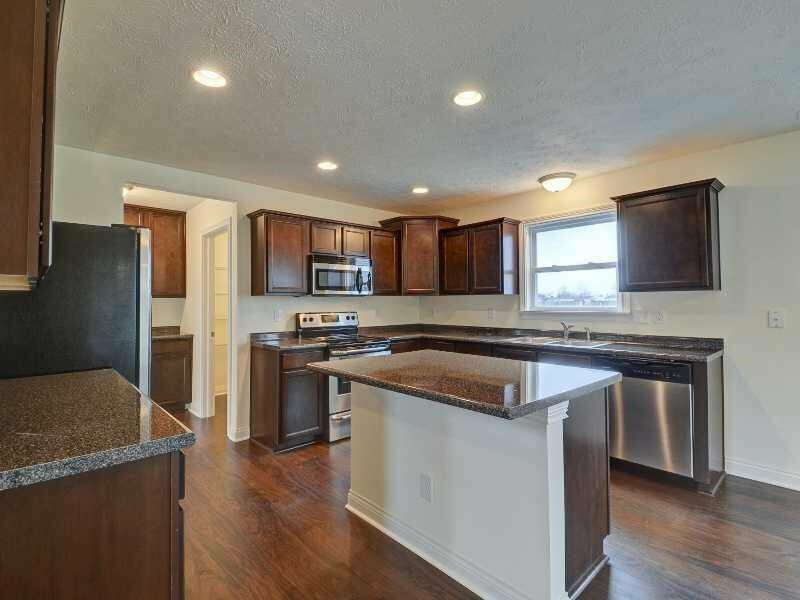 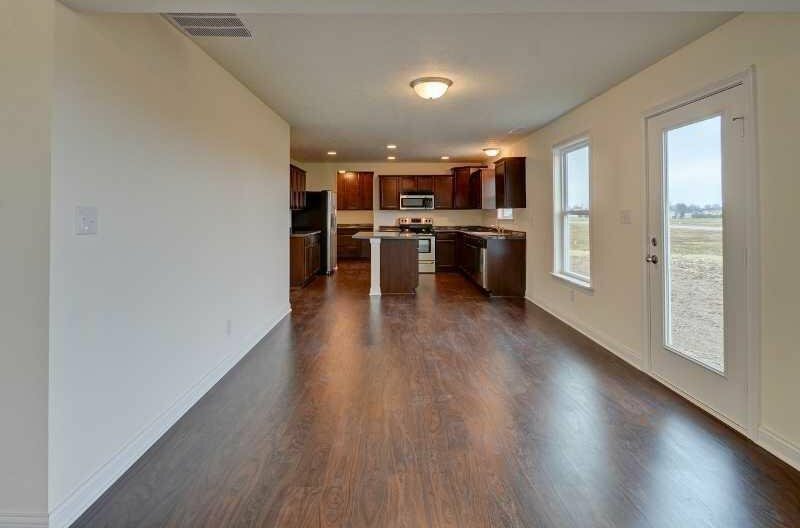 Kitchen features: beautiful staggered Umber cabinets w/ crown molding, large island, HUGE walk-in pantry, stainless steel appliances, Aqualok laminate flooring & Butler Pantry w/ extra cabinet storage between the Kitchen & Dining Room. 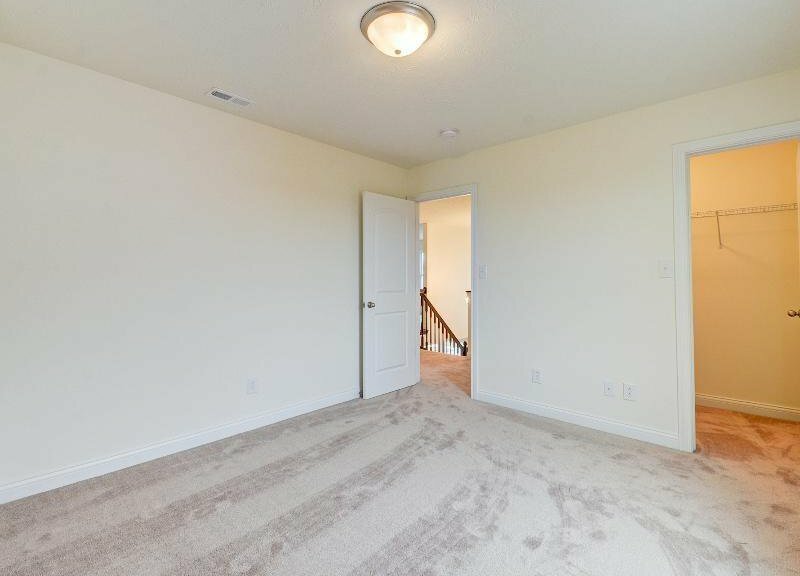 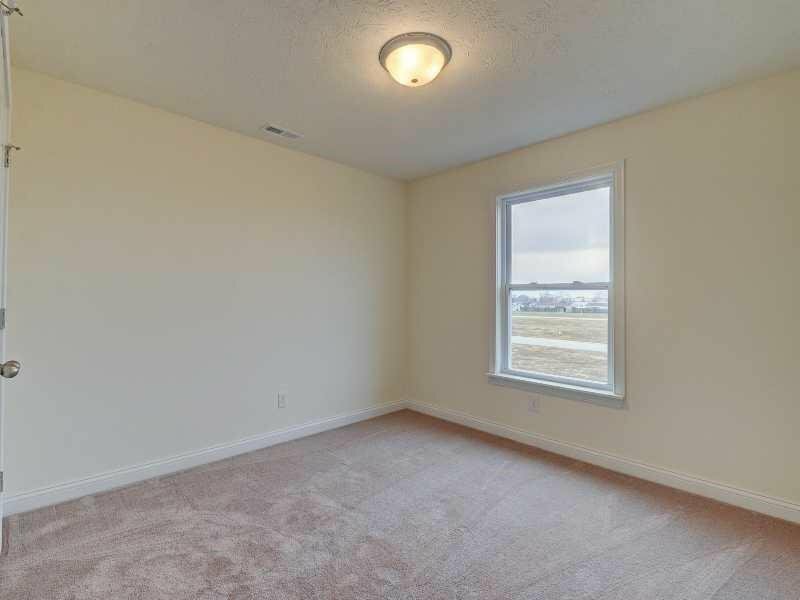 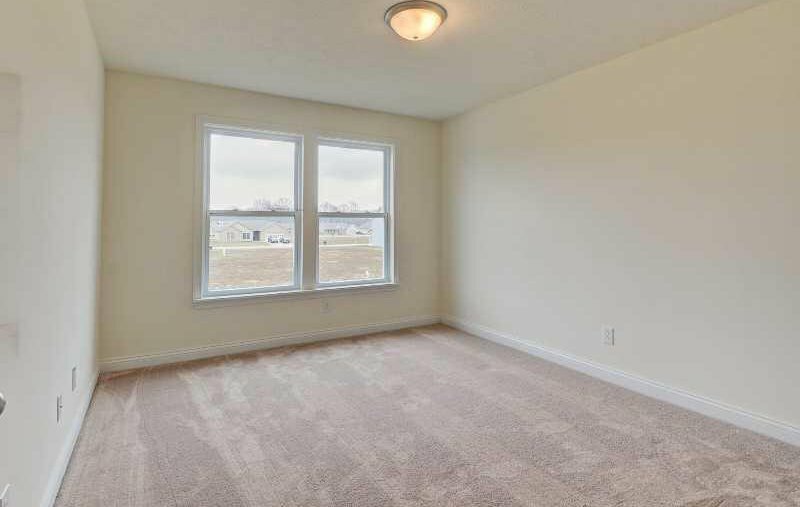 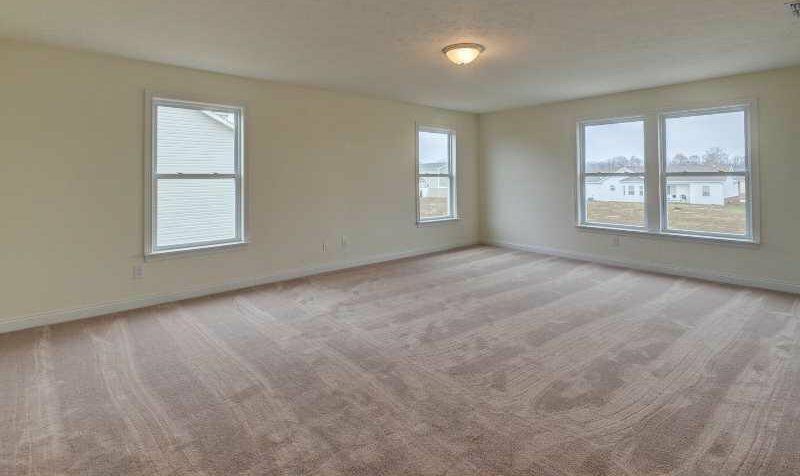 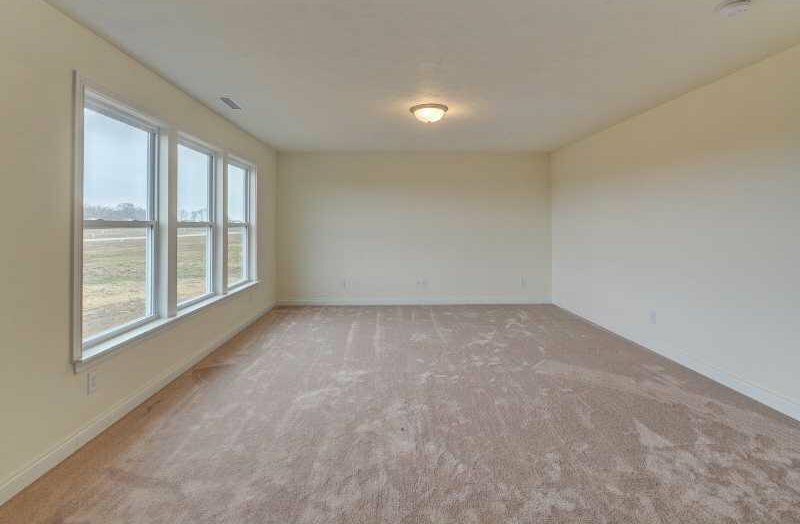 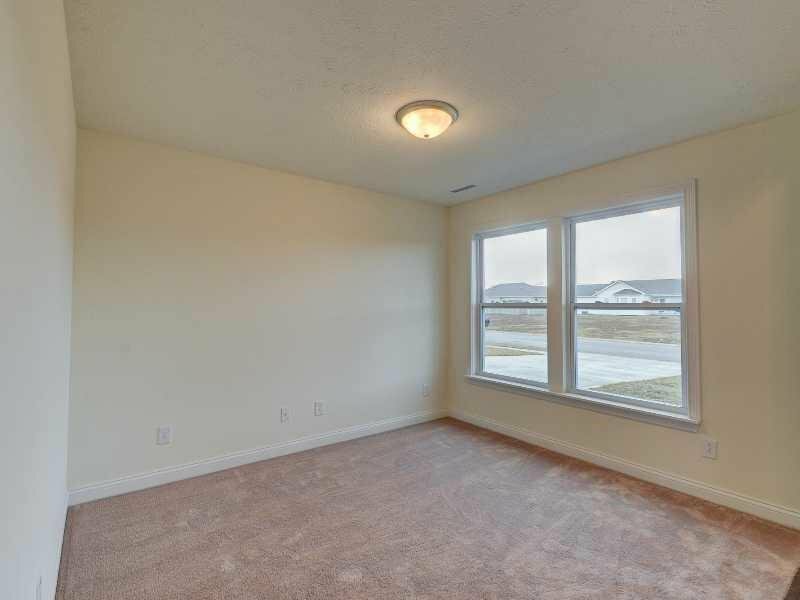 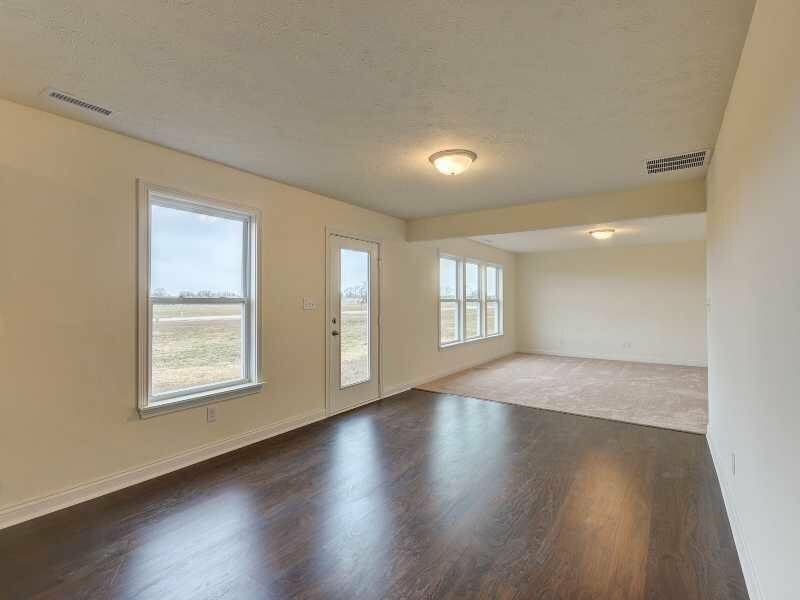 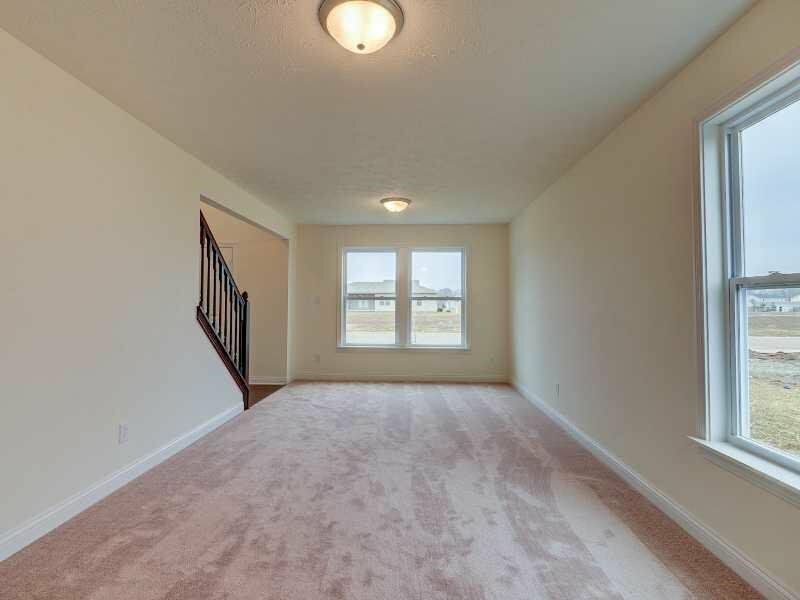 9' ceilings are throughout the 1st floor for that spacious, open feeling. 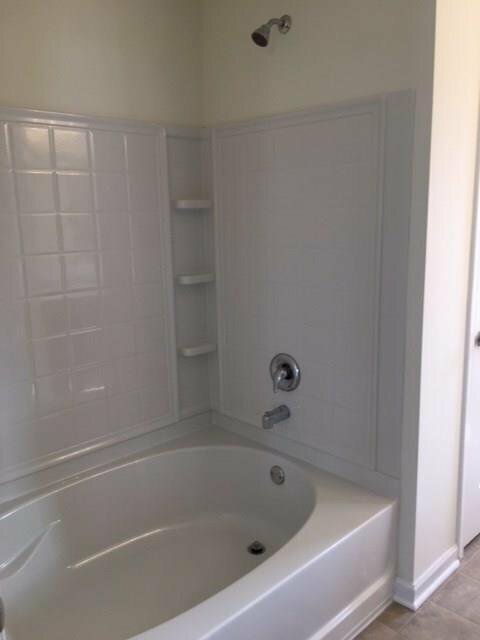 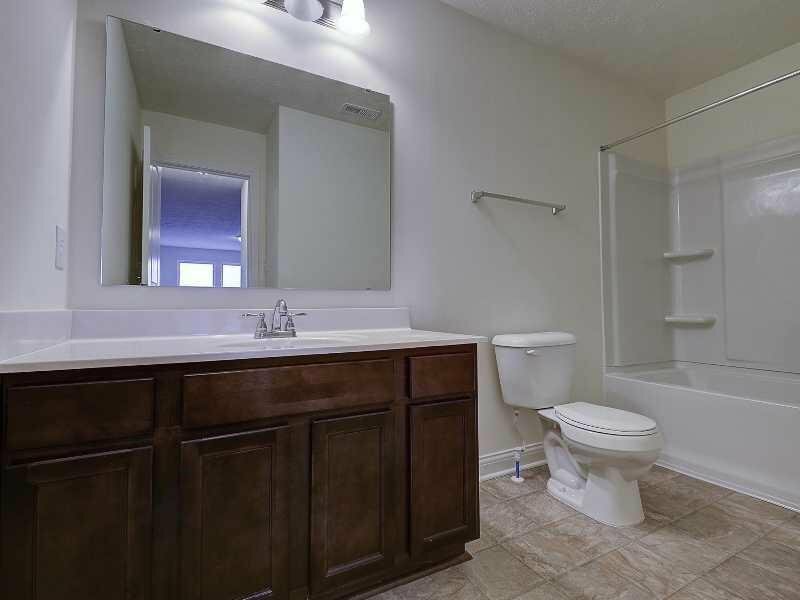 Master Suite features: 15x21 Master Bedroom, double sinks, tub/shower combo, nickel bath hardware & large walk-in closet. 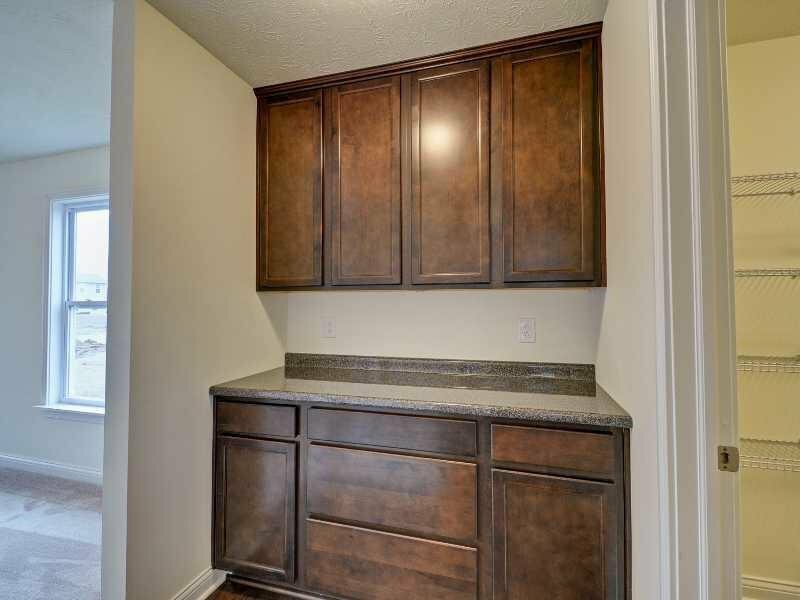 Convenient Laundry Room is located upstairs. 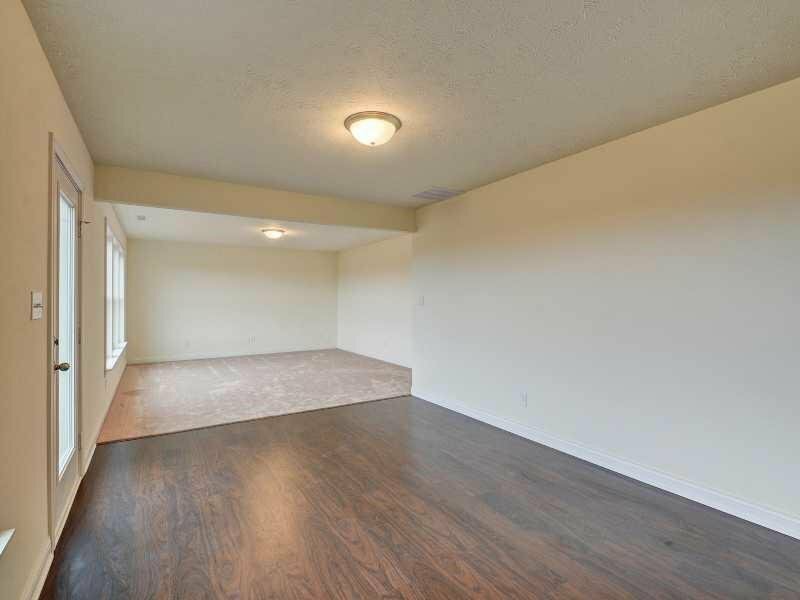 The 13x17 Game Room is perfect as a 2nd living space. 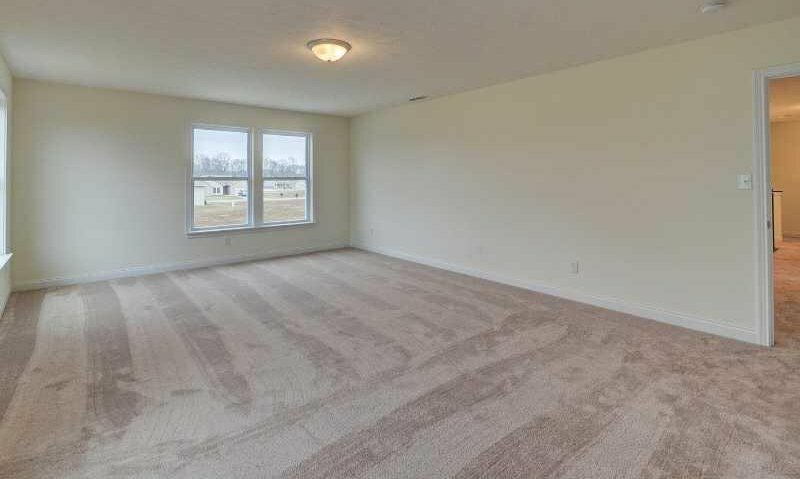 Home comes with 10 year home warranty. 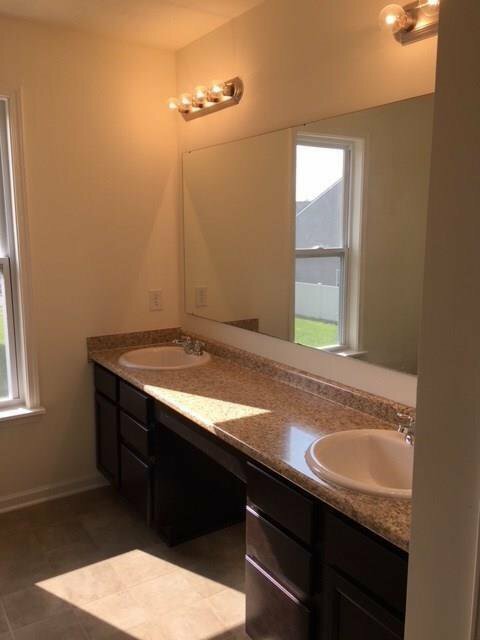 Listing courtesy of Weichert, Realtors®.